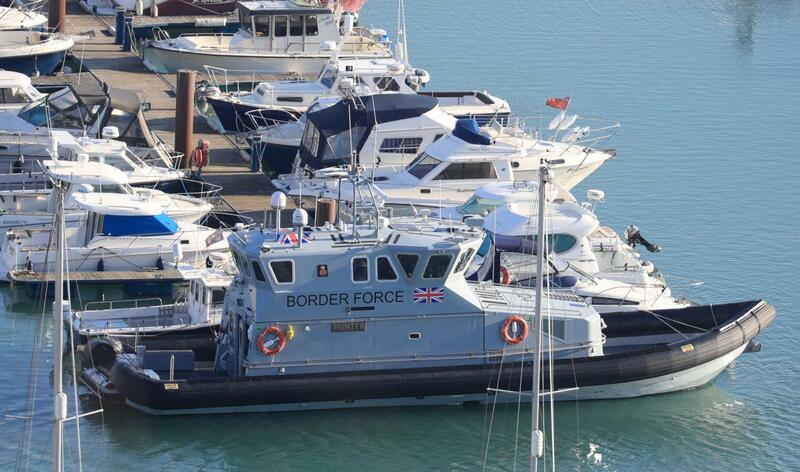 A view of a Border Force patrol vessel 'Hunter' in Dover Marina, Kent. Image: Gareth Fuller/PA Wire. He said: “I think it is very hopeful to think that the Government, which has failed quite abjectly to address this issue over many years – along with successive governments - is suddenly going to find the will and resources to actually address this problem properly.